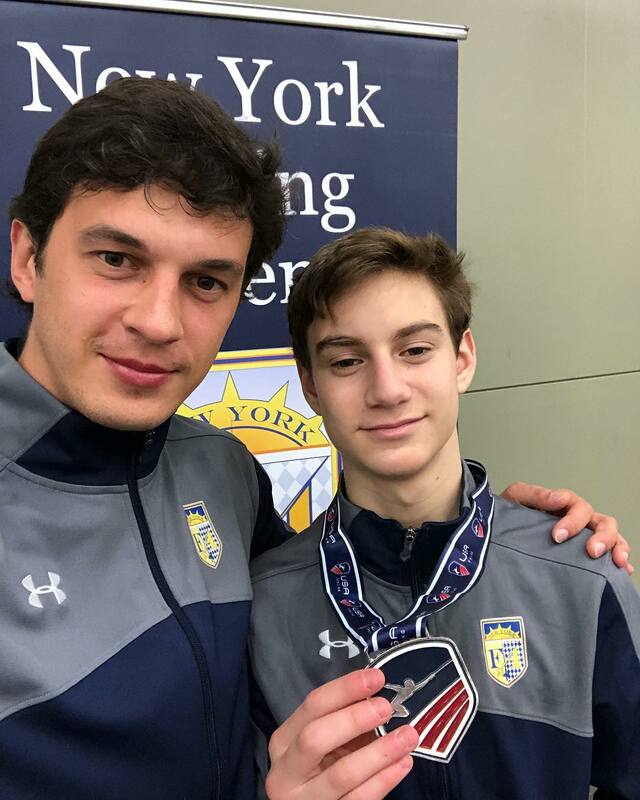 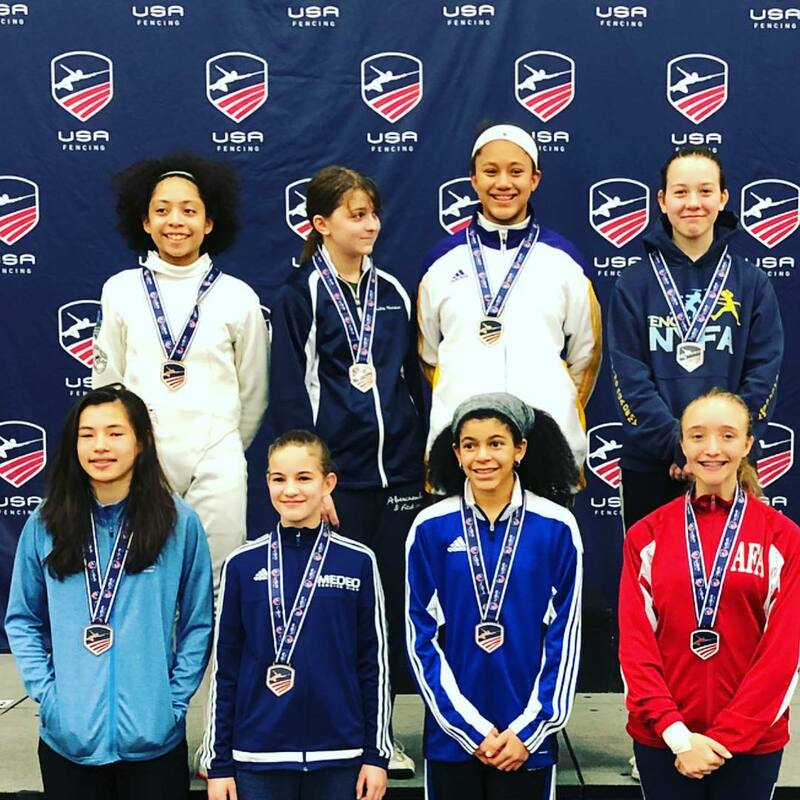 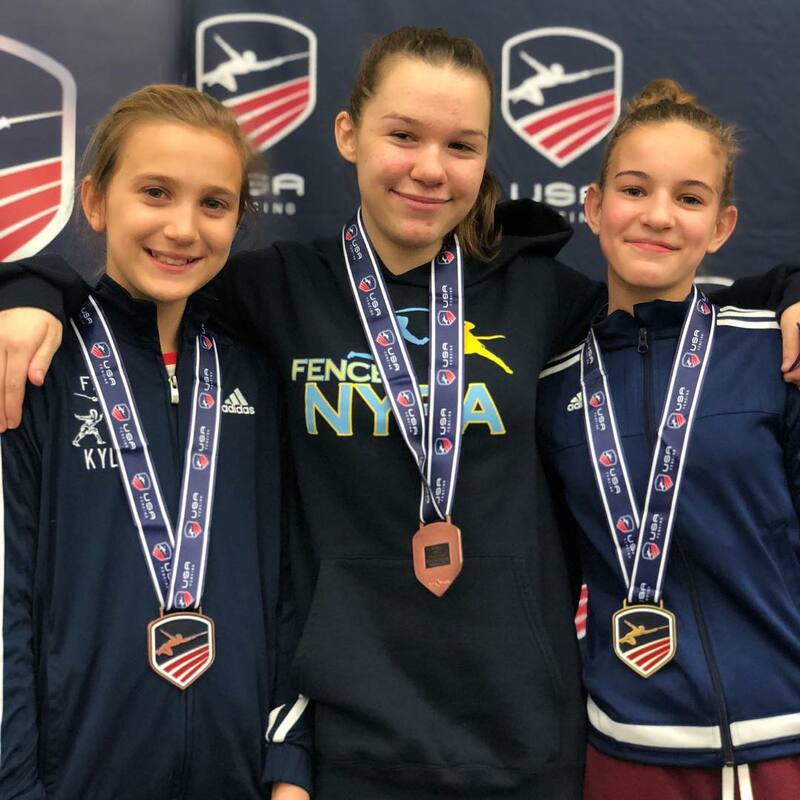 NYFA is in the Top 10 National Fencing Clubs based on the rolling National Medal Count for this season, even though we only compete in 1 weapon! 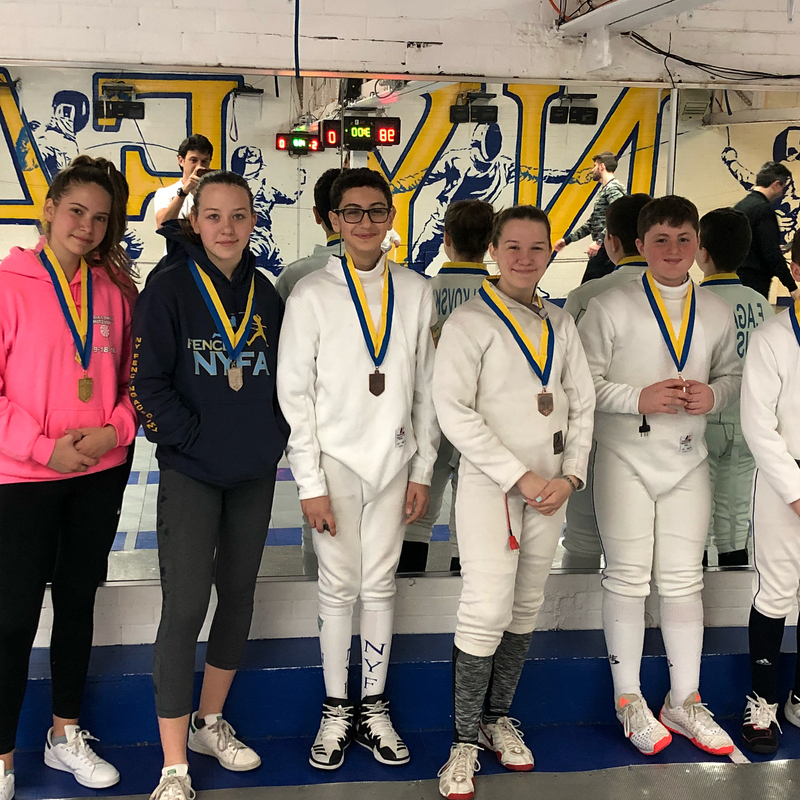 (source: National Fencing Club Rankings) Go NYFA! 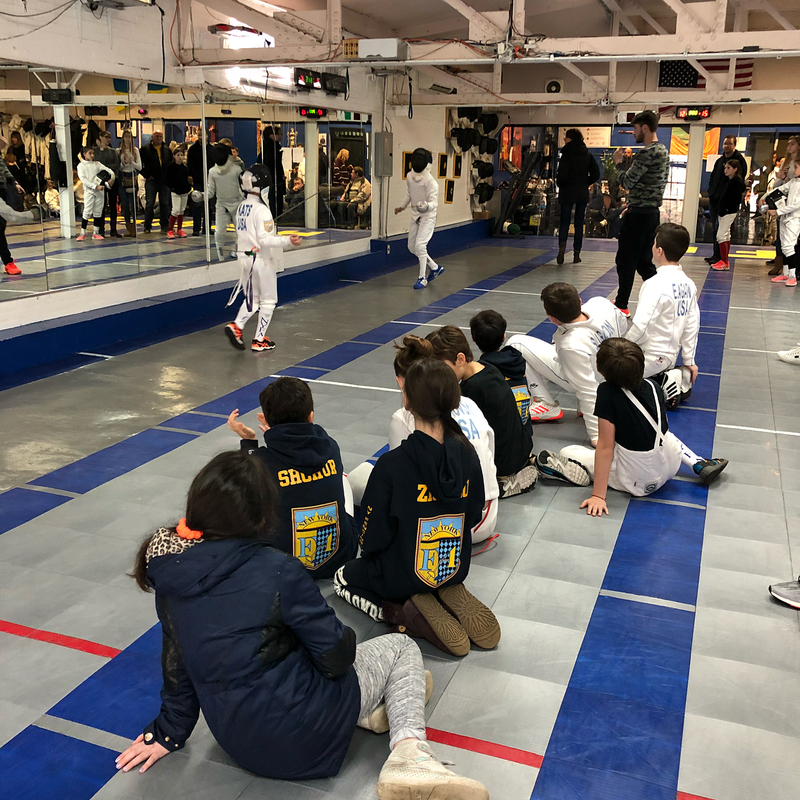 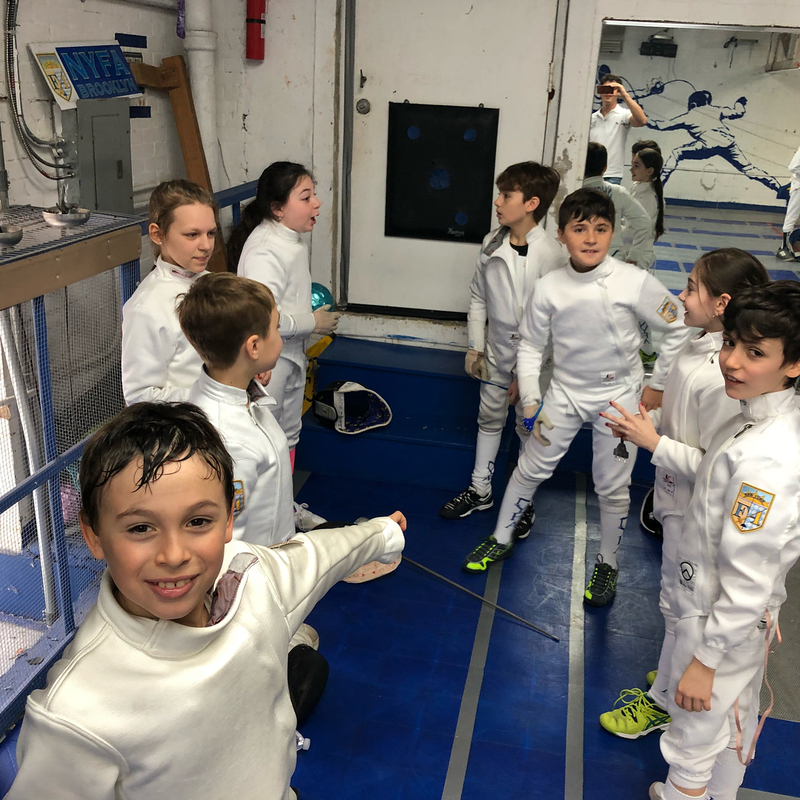 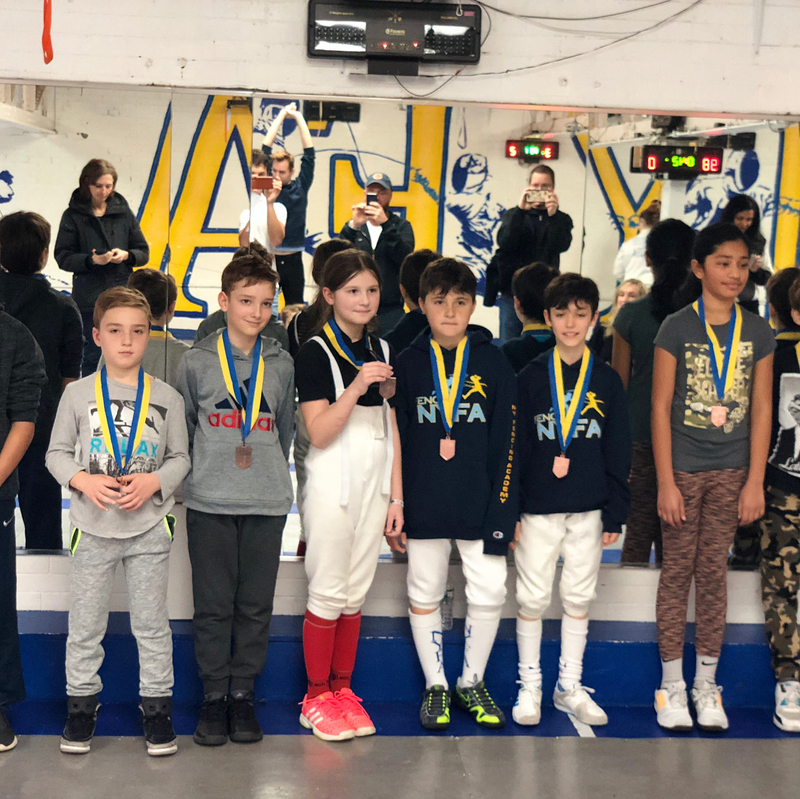 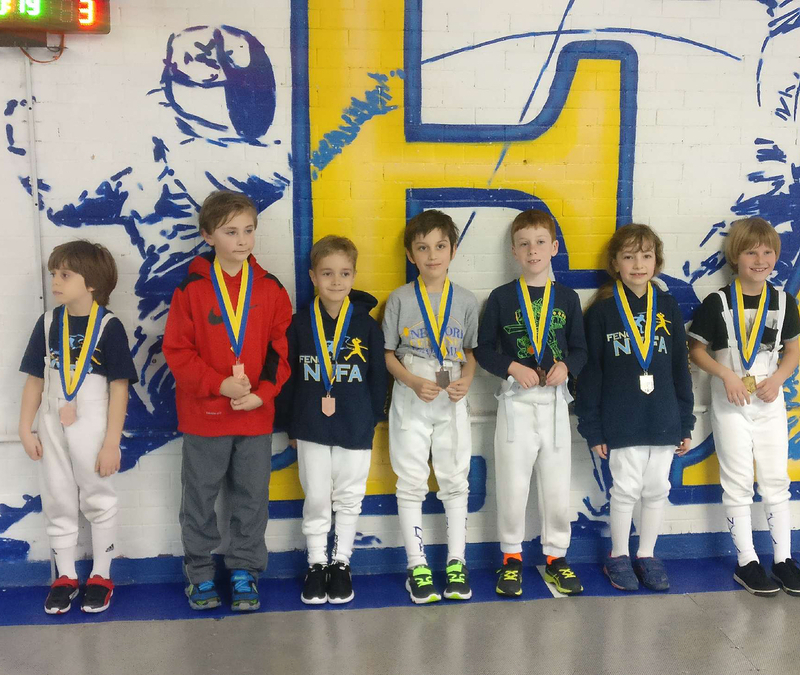 Congratulations to all of our athletes who fenced in the March NAC and other recent events!